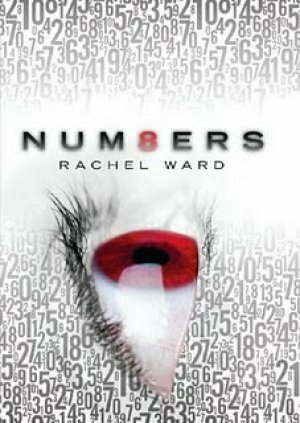 In this book, the author weaves a terrifying tale of a girl who can see the date on which each person will die. A novel concept which is well-executed, this book promises to leave you on the edge of your seat. This book is written is from a young girl’s perspective. And while it is understandable that the author would want to stay in character, the writing style of this book seems a little amateur, in that it is difficult to grasp a deeper meaning from the book because a lot of the character’s thoughts seem predictable and superfluous. Inaction is better than action that leads to bad consequences, isn’t it? Numbers. Dates. Days that people will die. Jem holds all of this information inside. Every person she sees has a number floating above them, but she tells no one and does nothing. The last time she tried, her mother screamed and called her insane. She finally decides to confide in Spider, a kid who goes to her school. They try following a person whose date is the day they see him, and ultimately lead him to his death. Jem then vows that doing nothing will always be better than trying to change destiny. This thinking comes in her way when Jem and Spider go to a town where everyone has the same date on their head- today’s date. Jem has no idea what’s going to happen, but she convinces Spider to run with her. They escape right before the whole city blows up. What Jem hadn’t counted on, however, was being painted as a suspect for the bombing that occurred that day. She must run, or risk being brought in with no explanation except the numbers that only she sees. I was on the edge,trying to decide whether to read this book or not. Now i’m probably going to try it. Thanks for the review. I’ve been posting reviews there for quite a while.